The International Shooting Sport Federation, also known with the acronym ISSF, is the governing body of the Olympic Shooting events in Rifle, Pistol and Shotgun disciplines, and of several non-Olympic Shooting sport events. 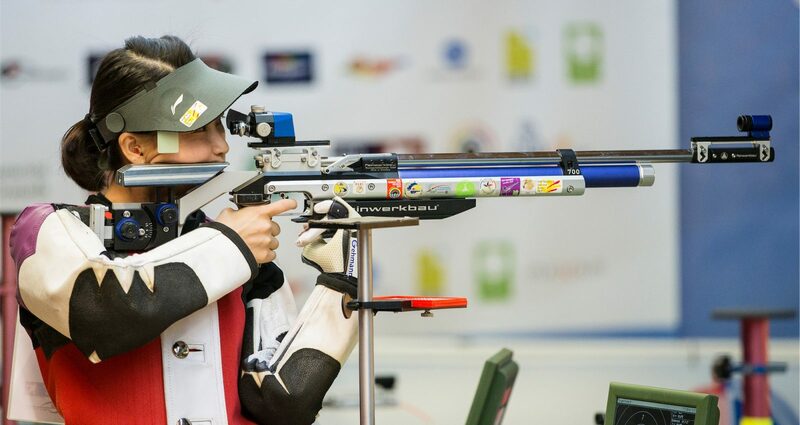 ISSF’s activities include regulation of the sport, Olympic qualifications and organization of international competitions such as the ISSF World Cup Series, the ISSF World Cup Finals, the ISSF Separate World Championship in Shotgun events and the ISSF World Championship in all events. Founded in 1907 as the International Shooting Union, and then changing its name in 1998, the ISSF affiliates nowadays over 150 National Shooting Federations from Africa, Americas, Asia, Europe and Oceania.Since 1980, the ISSF Presidency is held by Mr. Olegario Vázquez Raña, a successful entrepreneur and a member of Mexico’s shooting team at all Olympic Games from 1964 to 1976 and all World Championships from 1966 to 1979. The ISSF headquarters is in Munich, Germany.